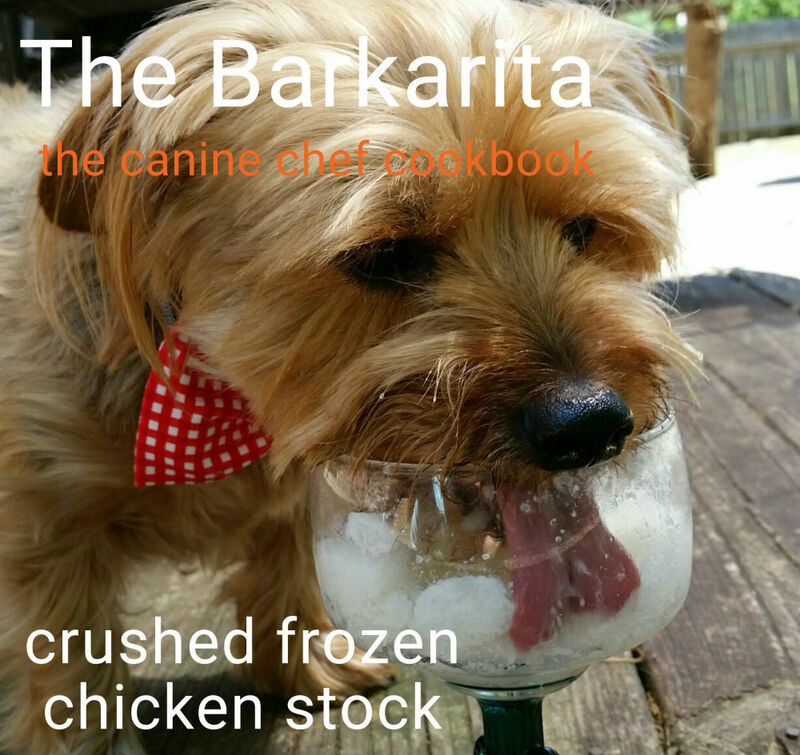 Barkaritas, a Margarita Recipe for Dogs! Cinco de Mayo is a Mexican celebration, held on May 5th, that commemorates the Mexican army's improbable victory over French forces at the Battle of Puebla. While this celebration is often confused with Mexican Independence Day, Mexico's actual Independence Day is celebrated on September 16. 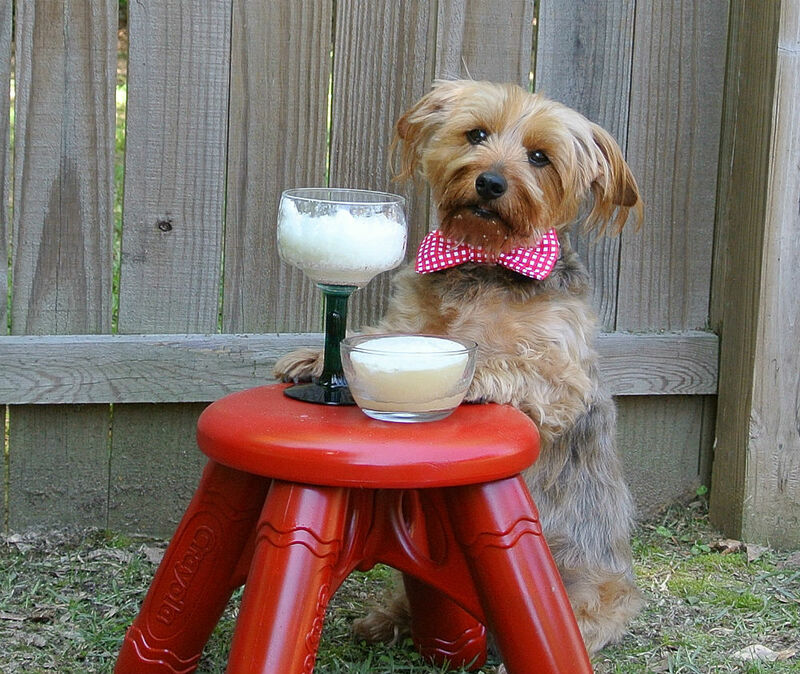 We're super excited to bring you this fun Cinco de Mayo-inspired recipe from our canine chef friend Kirby the Dorkie. It's a quick and easy recipe that requires little prep time, no cooking and only one ingredient! 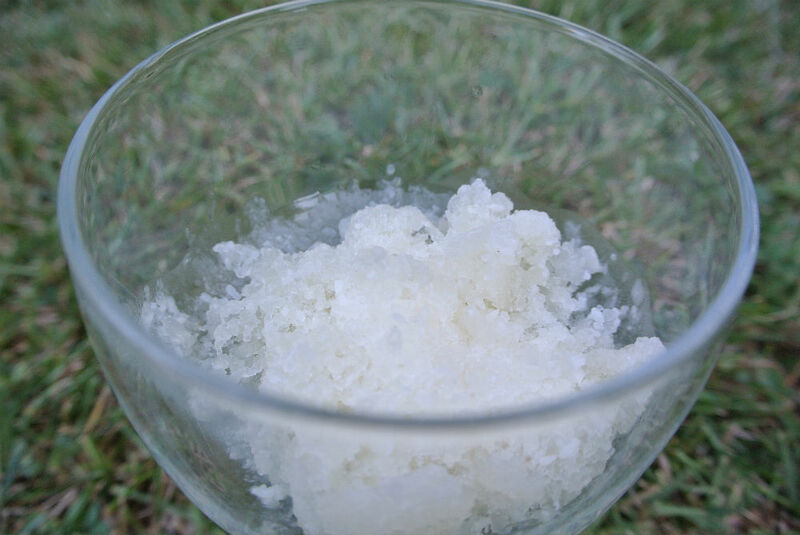 Pour chicken stock into an ice cube tray (do not add salt!) and wait two hours. Remove the cubes from the tray and crush. Place in a glass or bowl and serve. It's 5 o'clock somewhere! Pour your dog a delicious Barkarita and we guarantee they'll love you even more than they already do!